Advanced Markets’ IB program provides the ability for approved partners to earn substantial volume-based referral fees throughout the life of an account. These referral fees are customizable to meet your unique business requirements. 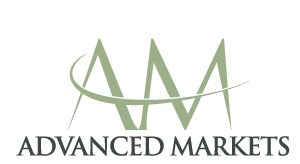 As a firm that directs greater focus and resources towards robust technology, and core infrastructure, than on extravagant marketing campaigns, Advanced Markets realizes the importance of a solid and professional Introducing Broker offering. Referrers are treated as partners, with the goal of building long-lasting, and mutually beneficial, business relationships. Optimal trading environment, combined with unparalleled client support, when required, and will not interfere with an IB’s relationships at any time. 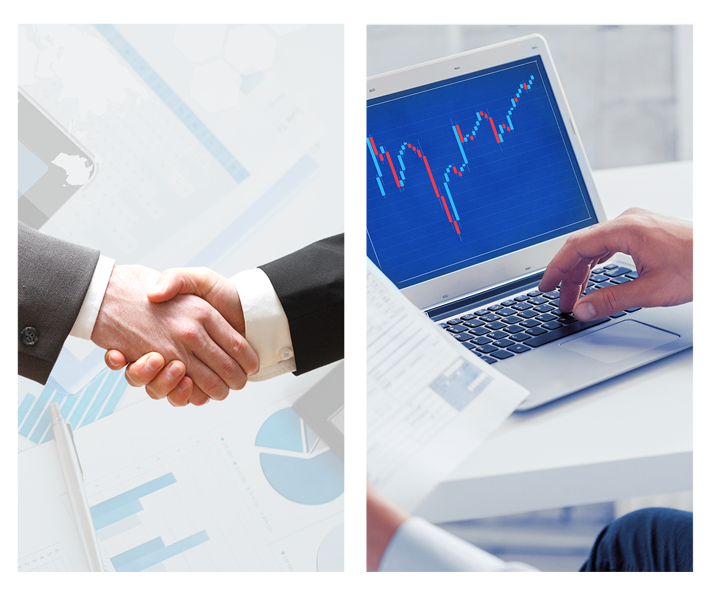 As transparency is always paramount in any type of partnership, Advanced Markets provides all IBs with access to a real-time, IB reporting system which shows all referral commissions on a trade-by-trade basis as they occur. We recognize how important your clients are to you and vow to never compete against you for business. 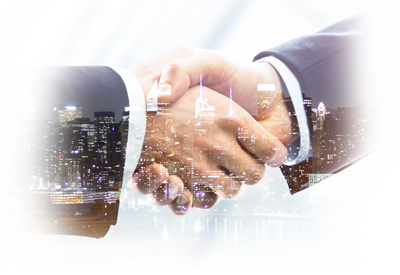 Since Advanced Markets’ operates a fully-transparent STP/DMA business model, you can rest assured that the firm’s needs are always in complete alignment with those of both its clients and its partners. combined with unparalleled client support, when required, and will not interfere with an IB’s relationships at any time.